Sixth post in a series from our staff-led Institute Day. Joe Bush presented an Institute Day session encouraging teachers determine the vision of their courses. 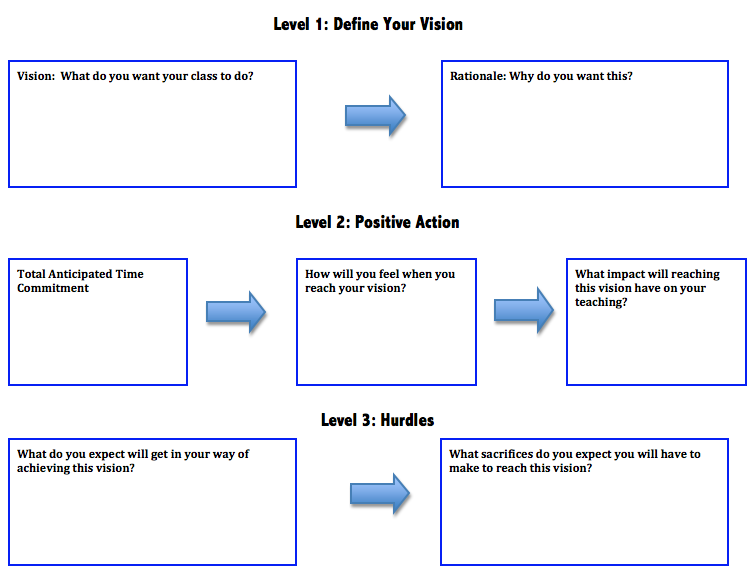 He emphasized the importance of both defining your vision for yourself as a teacher, as well as defining what you would like your students to take away from your course. You can read more about this in his blog post. 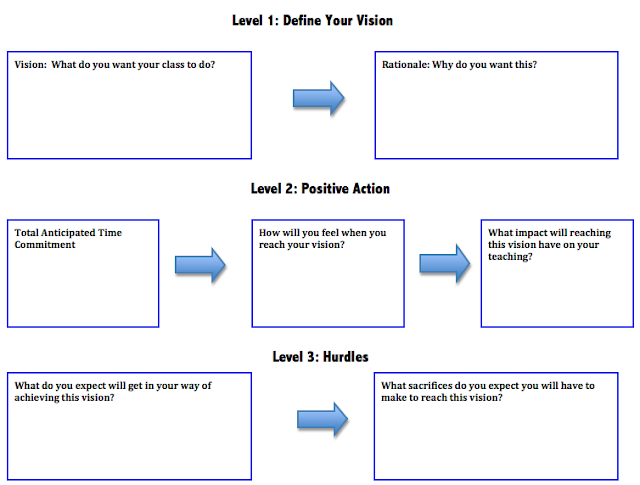 In his session, Joe began with the essential question of "Does Vision Setting Work?" 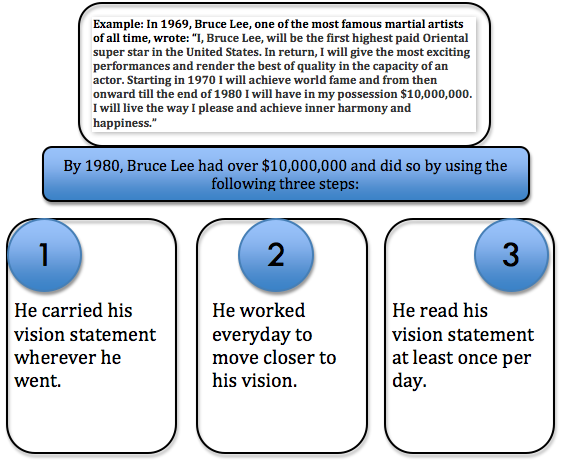 Then, he used the example of Bruce Lee to demonstrate the impact of planning a clear vision. Why? Because i love them and want to be with them forever. So the root cause is that you want to live for your kids rather than just losing 20 lbs. A migraine is a problem that fully disturbs the person. This https://www.essayuniverse.net/boomessays-review/ site should be treated properly otherwise it may cause to damage the nervous system. Here is the complete description of the therapy for this disease is given. First of all, keeps your mind refresh and free from all the tensions.